The shortest month is over and it’s officially MARCH. I can’t believe how fast 2015 is flying by. March is really, really busy for me so far, and I’m loving it! I’m working on an event that I can’t WAIT to share with you, if you’re in the South Florida area. It’s going to be awesome PLUS it benefits a great cause. Stay tuned for more. 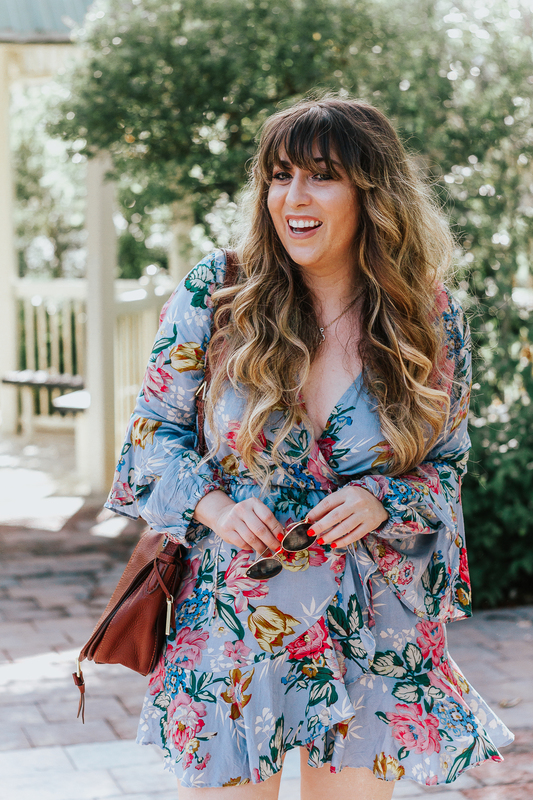 In the meantime, I’ve made a list of the 10 things I’m dying to try in March, and hope you will too! Check them out below and tell me in the comments: what are you trying in March? 1. 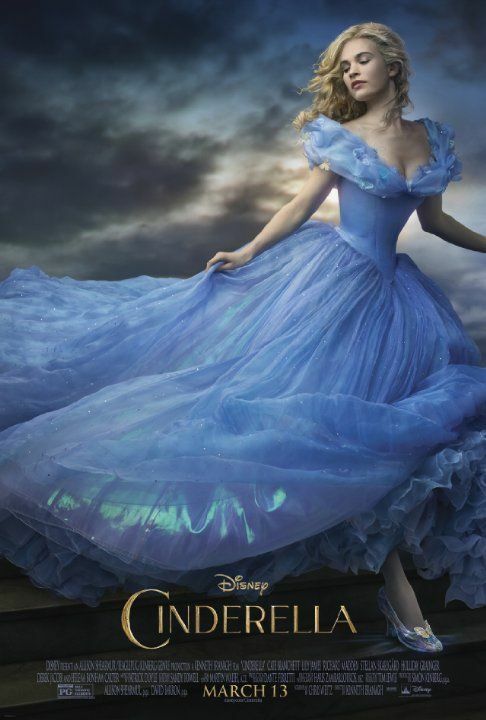 Make a date with your girlfriends to watch Cinderella. 2. 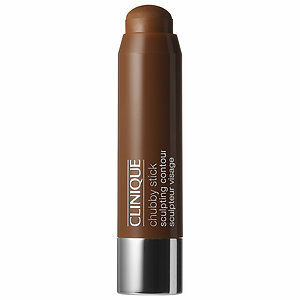 Add Clinique Chubby Stick Highlight/Contour Sticks to your makeup bag. 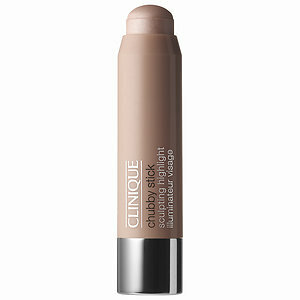 I’ve been really intrigued by Clinique’s latest product launches! From their new, full coverage, 2-in-1 foundation and concealer (Beyond Perfecting Foundation + Concealer) to these contouring Chubby Sticks, I’m definitely headed to a Clinique counter to test out these new goodies. Lately, all I want is to have fresh flowers around. They just do something to make you feel HAPPY, don’t they? 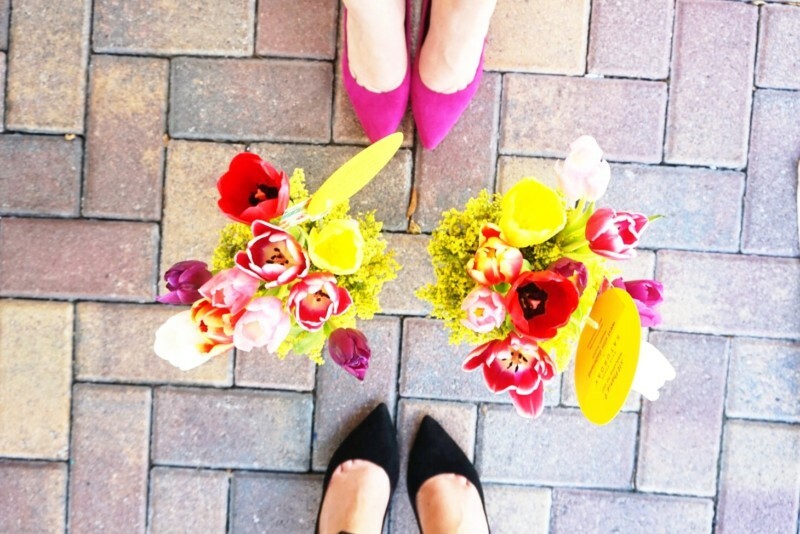 Can’t wait for June and peony season… but in the meantime, what types of blooms do you typically go for? 4. Shop Piperlime while you still can. 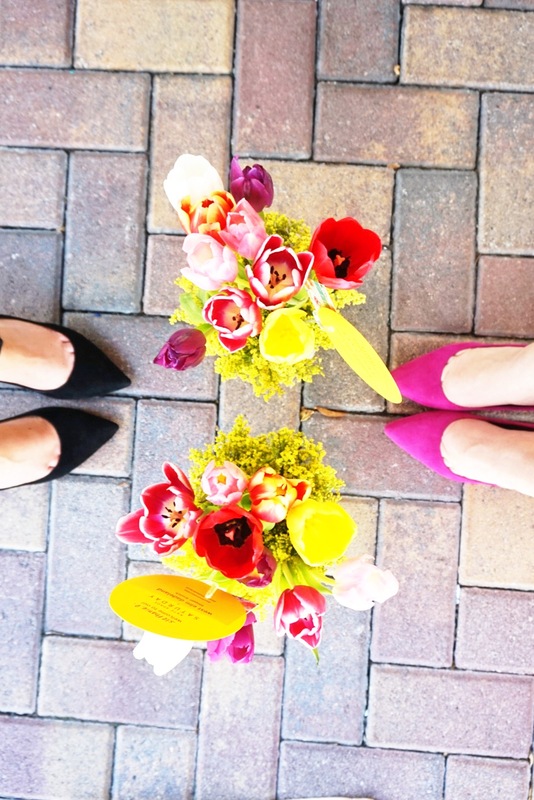 Piperlime is closing soon… take advantage and scoop you all your faves! I have my eye on sooo many goodies, it’s really not fair. 5. 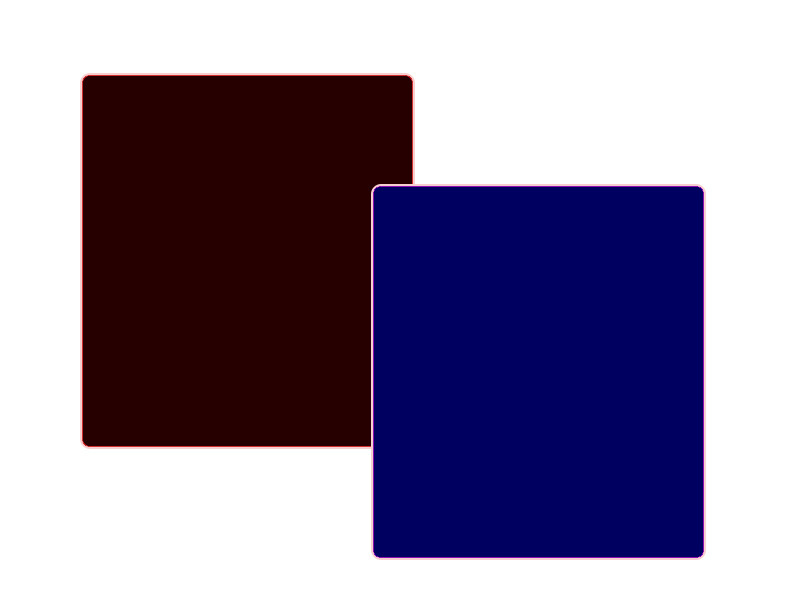 Pair navy and black. Navy and black is just one of those color combinations that your grandma always told you were wrong, but really, are so, so right. The combination feels modern and fresh, but professional and edgy. 6. 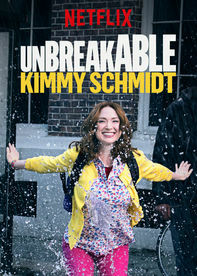 Netflix binge Unbreakable Kimmy Schmidt. Follow Stephanie Pernas | A Sparkle Factor LLC’s board Negative Space Manis on Pinterest. 7. Try a negative space mani. Isn’t it weird that the next step in nail art is… no nail polish? Love it. Try it out. 8. Book a Closet Edit. 9. Give gingham a try. Gingham is a HUGE spring trend this year. I can’t wait to integrate the print into my wardrobe. 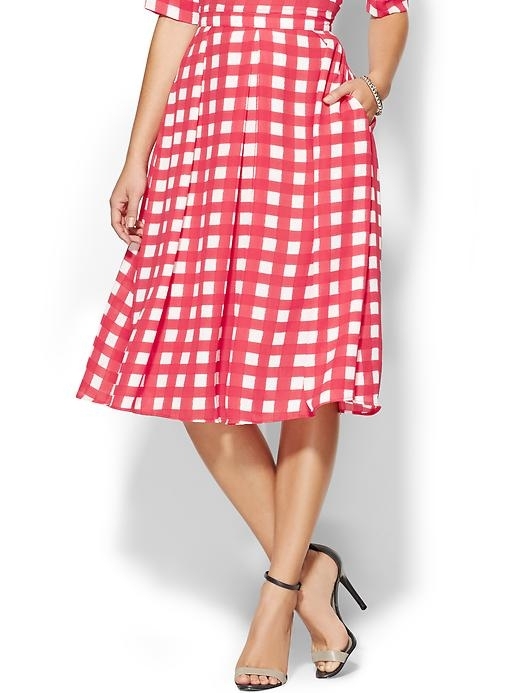 (I’m gravitating more torwards the larger gingham prints, they feel more modern than the smaller ones!) Love this skirt. Need it. 10. Swap your ballet flats for espadrilles.